Ever gotten sick on an in-flight meal? Battled with a ticket agent? Waited at the carousel for luggage that never made it? You're not alone. Thousands of travelers each year gripe about bad food, nasty employees, lost luggage and flight delays--especially during high-travel times of the year. In June, the Department of Transportation reported that complaints about the 15 largest U.S. airlines jumped more than 46 percent year-over-year. So just how bad is airline travel these days? That depends how you look at it. More than half of the flights on Express Jet, Southwest, SkyWest and United were identified by the DOT as being “chronically delayed” –-which means the flights arrived more than 30 minutes late for at least two months in a row. When it came to mishandled baggage—lost, stolen, damaged, delayed—passengers filed 187,850 baggage reports, says the DOT. That sounds like a lot, but considering how many of us fly, it’s actually not so bad. American Airlines had more than 18,000 passengers complaining about their baggage in July, but it also served more than 6 million people, and that’s a lot of suitcases to manage. 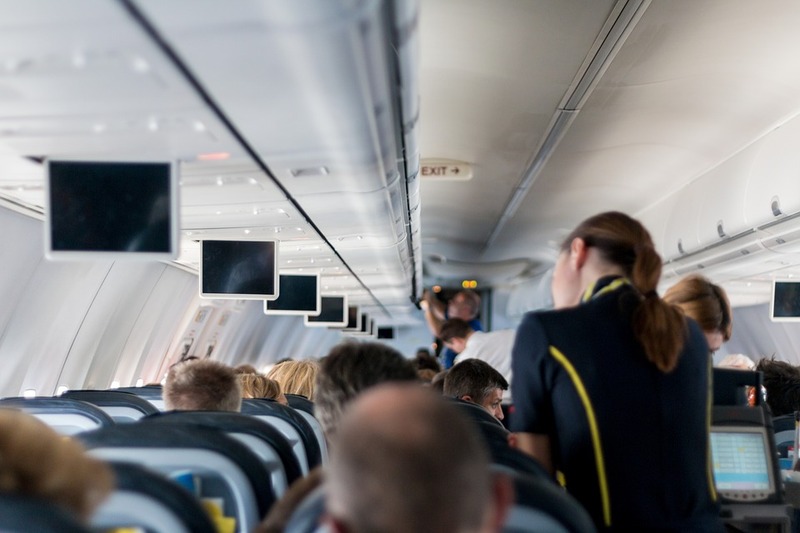 Travel experts say it may be that airline passengers have unrealistic expectations, because they remember (or remember hearing about) the way things used to be—when meals and snacks were included in the price of a ticket, and flight attendants handed out pillows and blankets. These days, with airlines operating on very tight margins, those kinds of amenities will likely remain a memory, at least in the economy cabin. But remain they do, which is probably why the complaints keep coming. More than 800 passengers complained about U.S. airlines in the last six months on PissedConsumer.com, operated by market research firm Opinion Corp. Flyers are most often up in arms about refunds they don’t receive, hidden fees, lost and damaged luggage, pricey in-flight food (which isn’t very tasty either), seats being double booked and tickets snafus. Among national carriers, United and American saw a notable rise in complaints, according to the 2012 Air Quality Ratings report co-authored by Dean E. Headley, an associate professor of marketing at Wichita State University and Brent D. Bowen, who heads the department of aviation technology at Purdue. United received one of the worst AQR scores of the 11 carriers ranked in the report, which may have been due to its merger with Continental. The carrier had more delayed arrivals than the year before and mishandled a lot more baggage. Airline food is also a favorite target of disgruntled flyers, who bemoan the quality of plane food and the price they have to pay for it. You may be nostalgic for the days when meals and pretzels were de rigueur but it makes more sense to pack your own meals and snacks, say travel experts, which will likely be more filling and nutritious than what you get in-flight anyway. And airlines often make it difficult to use accumulated miles, piling on restrictions. 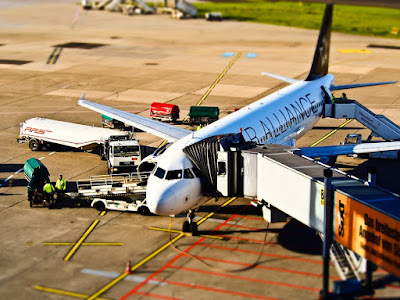 Frommer’s Stewart advises using the miles for an upgrade rather than a seat, moving that $300 economy seat on a long flight to a $1,500 seat in business or first class. Keeping your expectations in check and doing a little planning ahead of time will make travel a lot more pleasant. Start by accepting the fact you won’t be getting a meal or snacks. If you booked an economy seat, know you won’t have the legroom you want, so be ready to get up a few times and walk the aisle. Come prepared with movies and music loaded onto your iPod or tablet. And be as self sufficient as possible, knowing ahead of time that the flight attendants are actually as harried as they look—in fact for the first time since October 2010, passenger airlines have fewer full-time employees than they did the year before, according to the U.S. Department of Transportation.